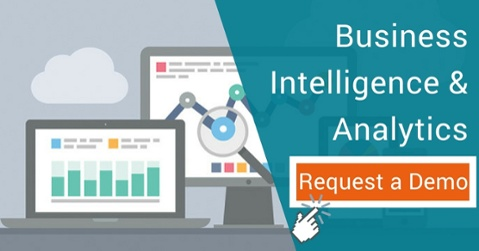 Business Intelligence (BI) implies all modern technologies that can provide useful information for business purposes. The word "Intelligence" in the phrase "Business Intelligence" means the ability to access insights easily. When should an organisation need BI? Obviously, BI offers a highly competitive advantage. However, these solutions need investment budgets, from the cost of purchasing, development and deployment of system software to training for users. Therefore, the size of a company can influence the application of BI. 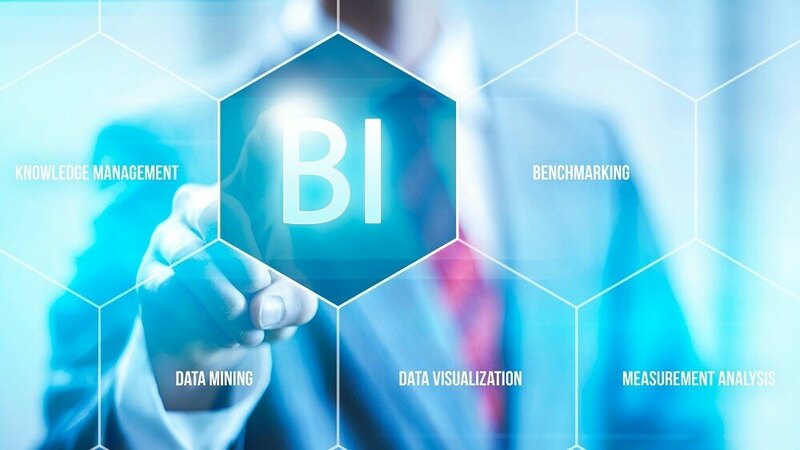 So, when should you consider BI solutions? Because BI primarily addresses issues with the visibility and validity of data, it enables administrators to work faster and more efficiently. Therefore, when the total cost of working with erroneous, not-updated data is too expensive, and the results are not positive, it is time to consider BI. As businesses grow to a certain level, autonomy begins to emerge. That means the CEO no longer holds all of the decision-making powers and they are assigned to the lower levels of management. However, the CEO still has to make the decisions that have a big impact. At this point, the data should be sent from all departments. Without a unified management system, the correct, standard data presentation and delivery will become a significant problem. In addition, there may be a personal misrepresentation, resulting in loss of valuable data and severe damage to the organisation. BI solutions provide a framework that automatically transfers information directly from the original department to the stakeholders, from low to high level. Hence, managers can be reassured that their decisions are based on the original indexes collected without correction and that the aggregated data can even be "backwards retrieved" to view the original data. This is the display function of BI, along with the data analysis automation. Automate the delivery of reports, prioritise the important, and focus on organisational data. Use real-time data directly received from the source system, reduce risk and increase accuracy. The growth of an organisation not only adds burden on managers’ shoulders but also increases the time gap between the raw and final reports received by the enterprise's leaders, which might result negative in business. Decision makers may miss promising opportunities due to the old data, and the wrong financial information may lead to errors in organisational planning. Furthermore, the "getting feedback - changing - reacting" process depends very much on timely data. Using BI with the software platform will ensure that important metrics and information are always up-to-date. 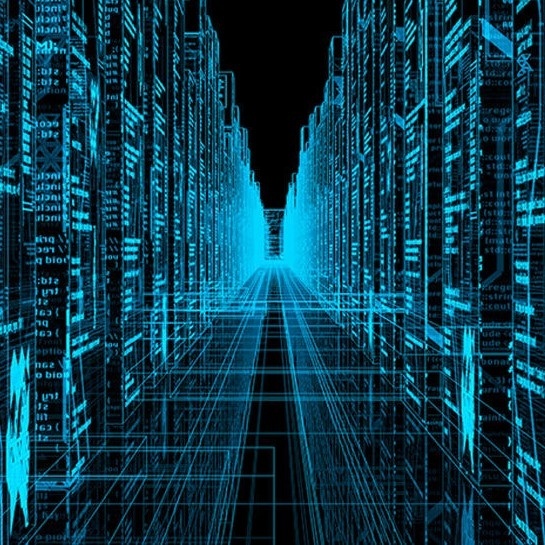 Data can be retrieved from business systems daily, weekly, monthly or even more, limited only by the features of each system and the available infrastructure. Consequently, the forecasting model depending on the organisation's data can be ensured accurate. Click here to continue reading part 2 and don't forget to subscribe to our Blog for more posts about Business Intelligence!